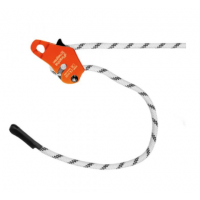 ideal for general working at height including roofs. Extra comfort for longer use with padded shoulder & leg areas. 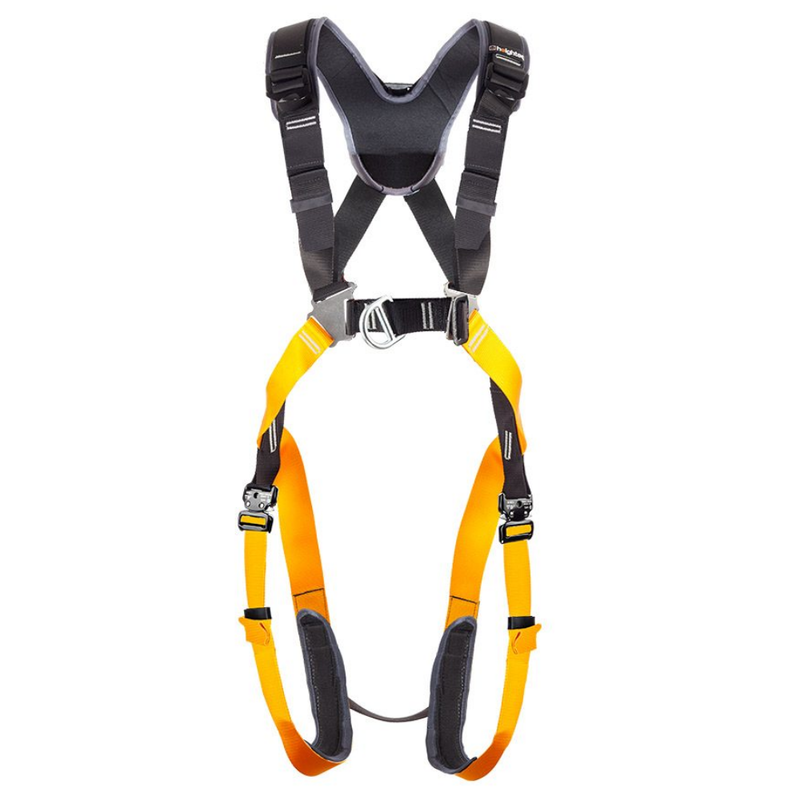 Heightecs' unique webbing junction plate gives best fit and comfort. Shoulder buckles can be adjusted with one hand.